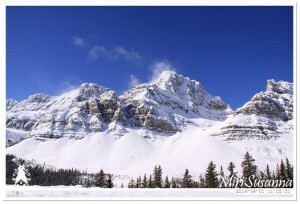 繼續下集。 Continue with second part. 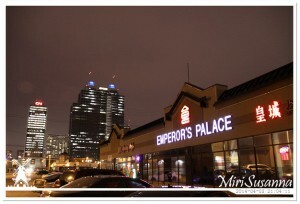 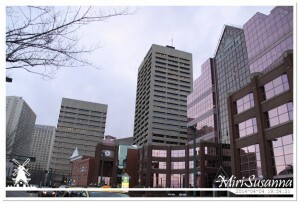 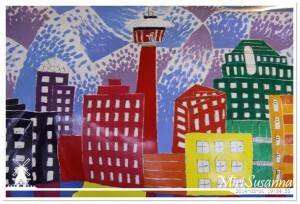 這是在埃德蒙頓時拍下的景色。 These are the photos of Edmonton during our vacation. 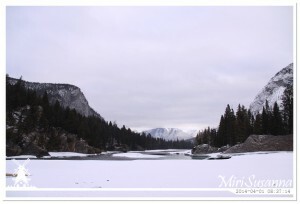 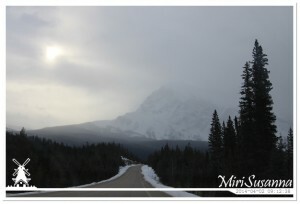 洛磯山脈第二輯。 Rocky Mountains part II: Lake Louise – Saskatchewan River Crossing.